Small businesses that have the skill to stay in business base a lot of their success on their advertising and marketing strategies. 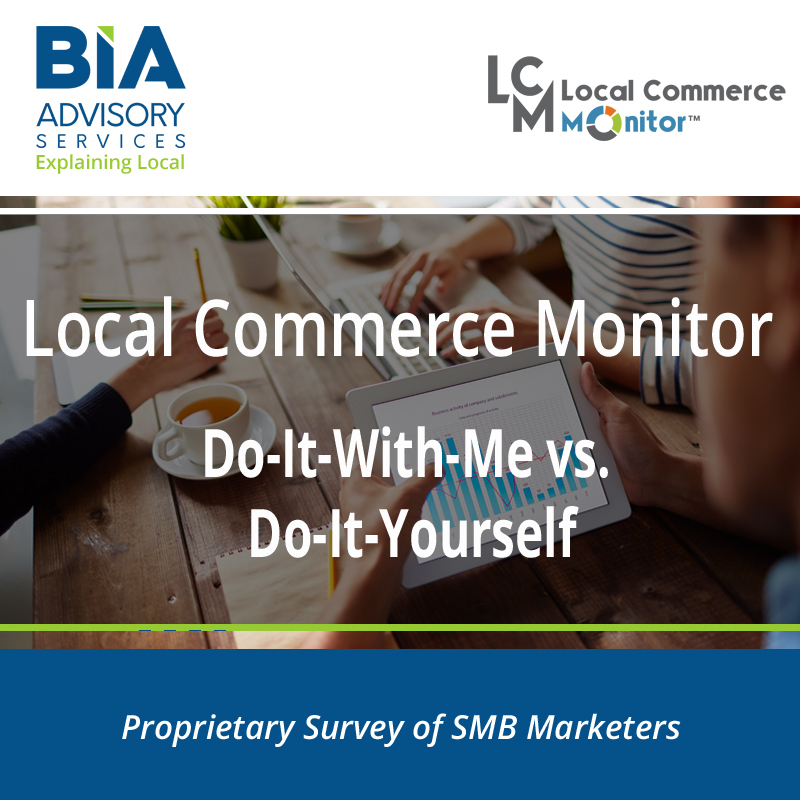 BIA’s report on established businesses looks at the segment of businesses that are more than a year old and say that they are growing/expanding or maintaining size/share in their market. These small businesses are the wellsprings for advertisers as they understand the importance of advertising and marketing. Marketers covet this group of business for short and long-term success. These businesses will be around for a while and as they grow so does the amount they invest in business tools and marketing services. 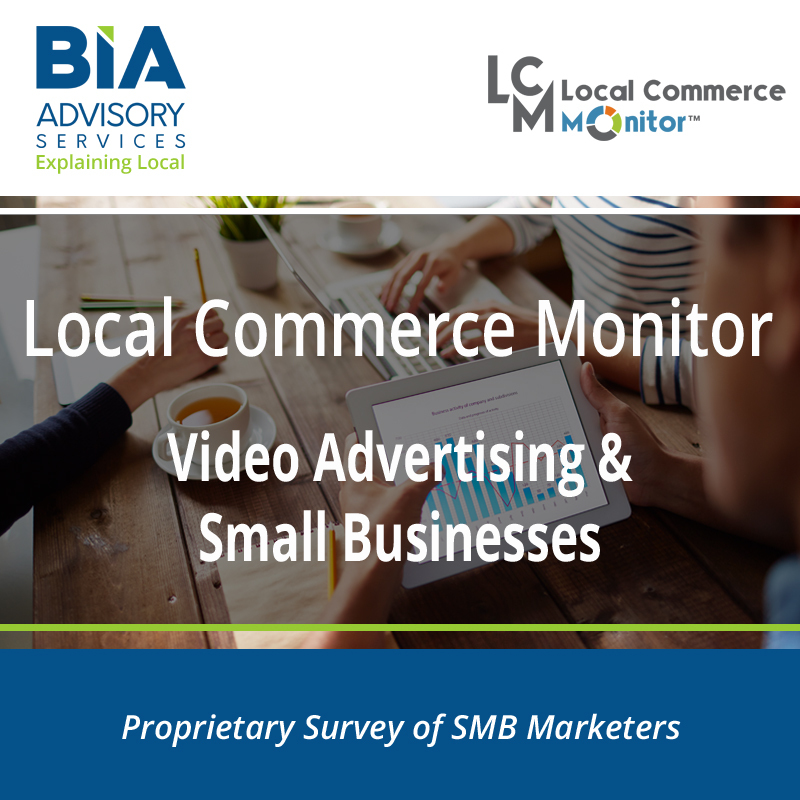 BIA’s report on advertising habits of established small businesses includes where they spend the most money on marketing and marketing services along with where their future money is going. 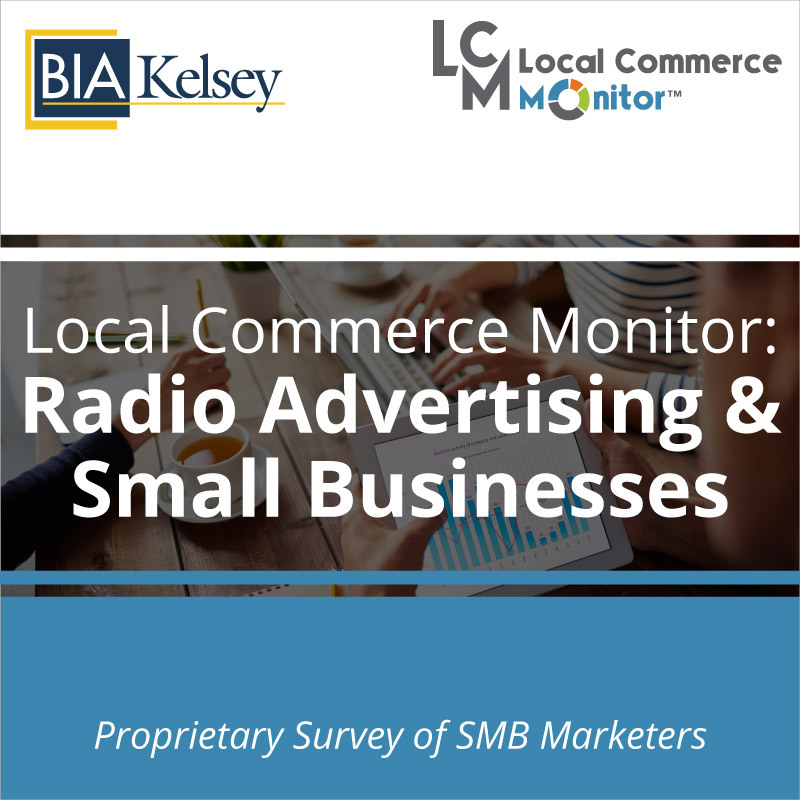 Sales and agencies will find this a great tool to help profile and address the advertising needs small businesses. Traditional media advertising companies will find this helpful in understanding how this group uses digital advertising to extend and complement their traditional advertising. 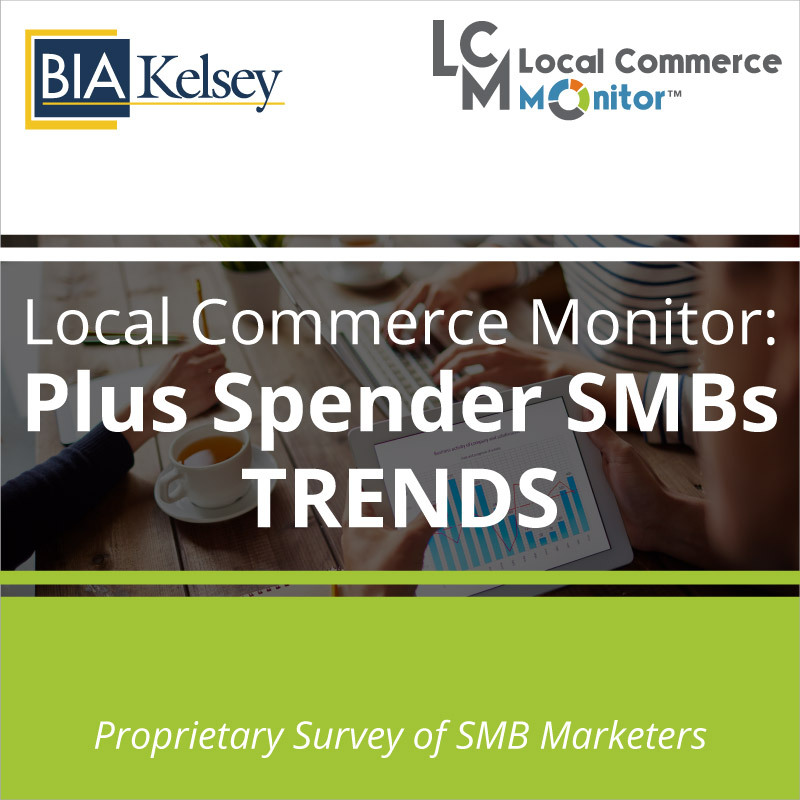 Product and service managers will get a better understanding on what tools the established small businesses will be adopting in the near future. Understand by industry segment the different groups using mobile payments and other newer marketing tools. 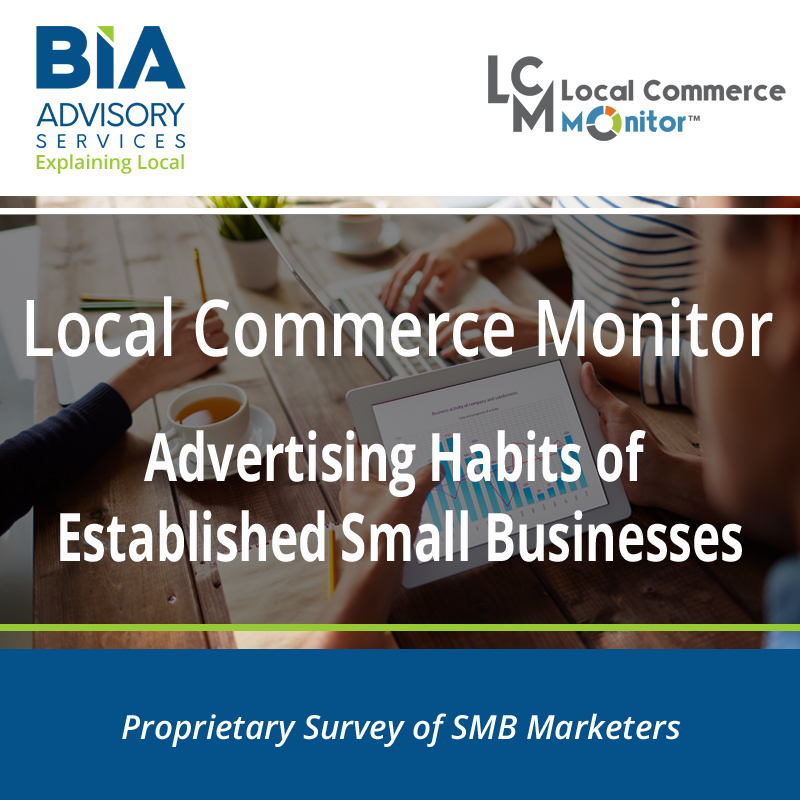 Additionally in this report we analyze the difference between established and Advertising Habits of New Small Businesses.